What is a water refiner? A water refiner is a system that works above and beyond a water softener. 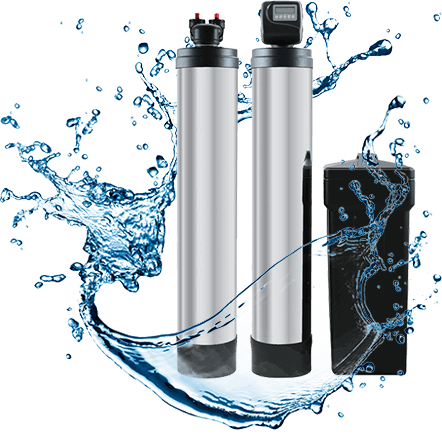 A water softener’s main task is to remove minerals like calcium and magnesium from the water and replace them with sodium ions. This keeps scale from being laid down in plumbing pipes. But a water refiner system not only removes the minerals that create hard water but contaminants like chlorine, iron and sediment. It also removes foul tastes and odors from water. Why do you need a water refiner? Do you smell chlorine when you turn on your faucet? Local municipality uses chlorine to treat city water and kill bacteria; that doesn’t mean it is ideal for your family, that’s why we help you remove the chlorine from water before it comes out of your taps. A free water test will determine if a refiner is the solution to your water issues. We provide Las Vegas with water refiner products from major American manufacturers. 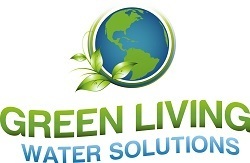 Whether you’re looking to purify the water at your home or business property or, both, we are here to help you find the best water refiner products. Learn more about which water Refiner will be the best fit for your property (and budget). Contact us below for different product pricing and availability by brand and manufacturer and more.